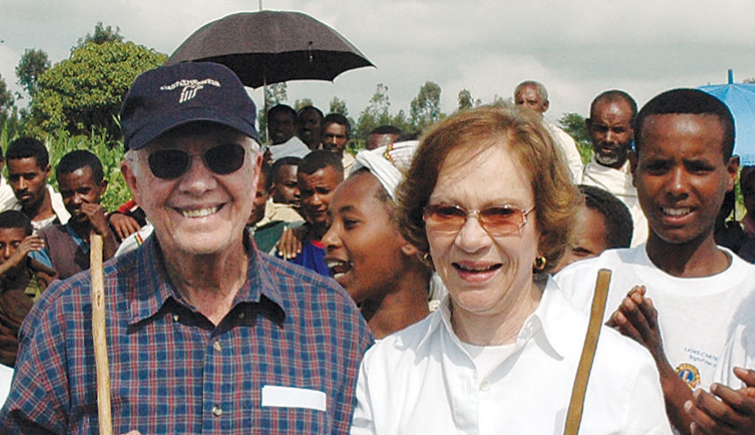 For this week’s Featured Peacebuilding Group, I’d like to share about The Carter Center. It was established by former President Jimmy Carter and his wife Rosalynn in 1982. Since then, The Carter Center has helped to improve the quality of life for people in more than 80 countries. The center’s work is wide ranging including focusing on public health, human rights, and election observation efforts. To learn more about the center’s Peace Programs, click here or below.